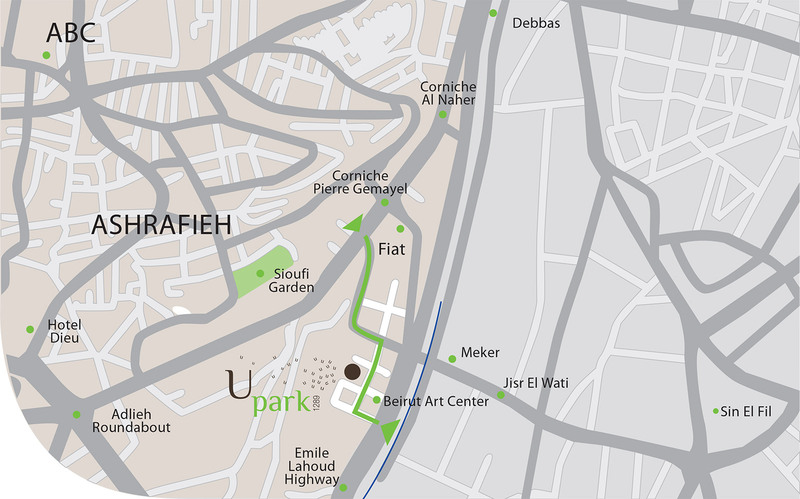 Located in Achrafieh Upark is easily accessible and situated within a short distance of major services. With its particular red brick and metal beam exterior, UPark distinguishes itself on the urban landscape. Taking inspiration from the loft style architecture of New York, apartments ranging from 76m2 to 225m2 are characterized by open spaces, 3.5 meter ceilings and offer a view over 2500m2 of common gardens to its inhabitants. This Landscaped environment is studded with varieties of trees and flowers,creating a soothing haven of nature. 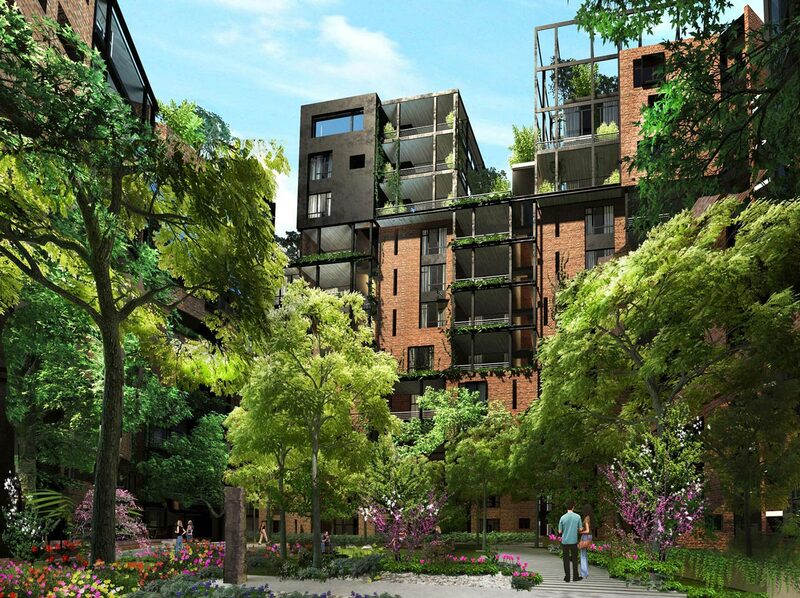 All external areas, passages and walkways will be landscaped. Central air cooling system for each apartment. Separate temperature control for each zone inside the apartments. Central Heating boiler system with BTU meter for each apartment.